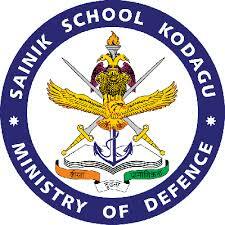 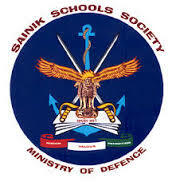 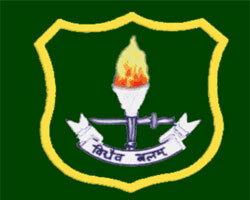 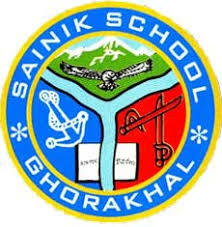 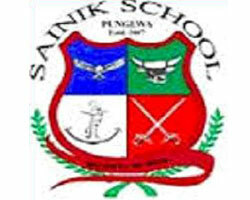 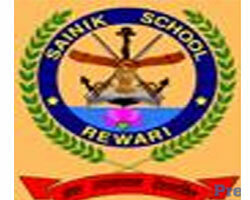 in Military and Sanik School. 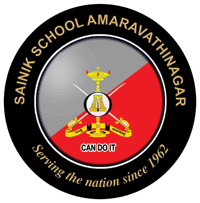 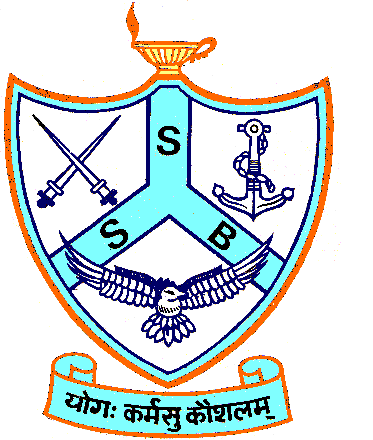 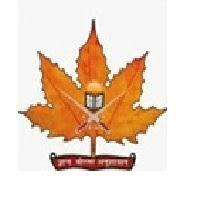 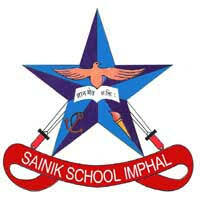 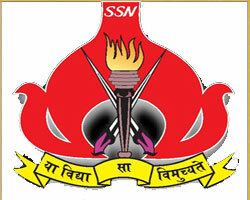 One of The Best Coaching Institute in India Since 1984 For Sanik, Military, Navodaya School Entrance Exam with 8287 + Selections . 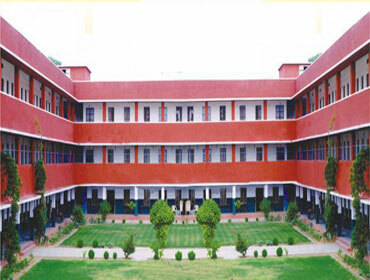 RIPS is known for an unmistakable culture of excellence, extraordinary care, and possibilities with 22+ states students. 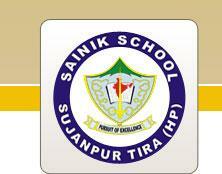 We nurture in our students a passion for and commitment to deep intellectual and personal exploration. 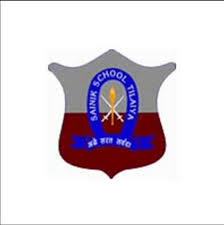 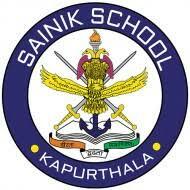 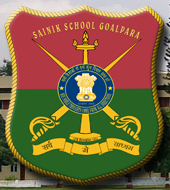 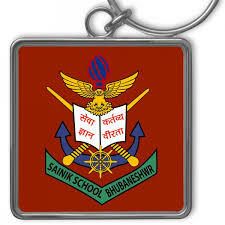 Students who wish to get admission in Sainik / Military and Navodaya Schools in class 6th and 9th , can take admission in the school as limited seats are available in boarding. 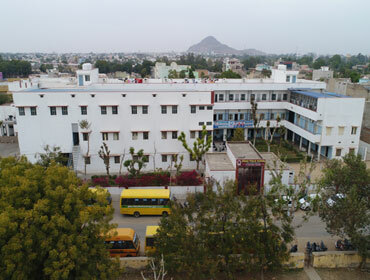 The school provides best hostel facilities to the boarders. 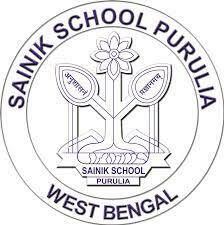 We also provide special coaching to clear the entrance examinations of the respective schools. 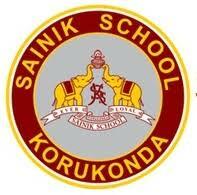 This facility will be provided to the boarders only. 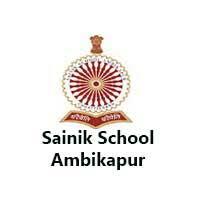 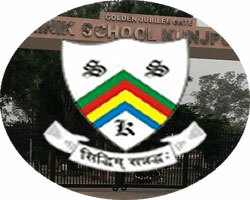 The school has appointed the best faculty team having experience in this field. 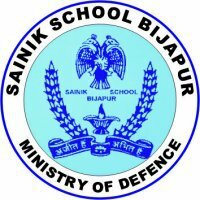 The team will provide quality and result oriented coaching classes to the students for admission in Sainik / Military Schools and Navodaya Schools. 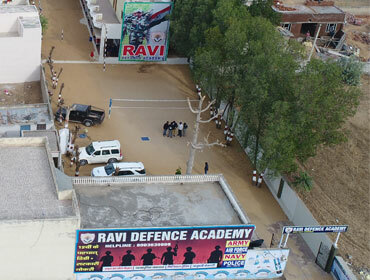 The faculty team will also focus on the all-round development of the students through conducting different events of games & sports, outdoor & indoor, co-curricular activities, Art & craft, Music & Dance classes as well as highly qualitative facilities of smart digital coaching classes. 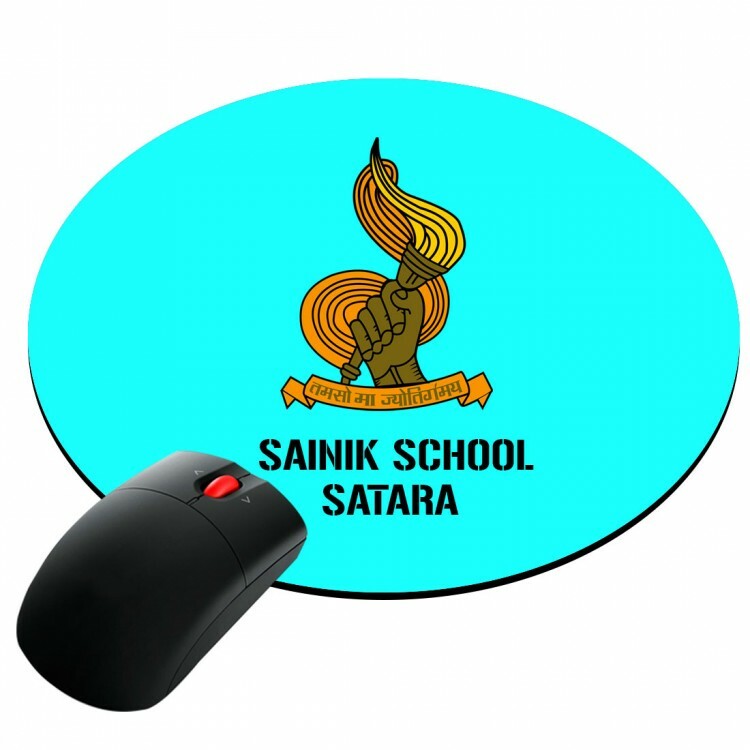 Copyrights © 2016 All Rights Reserved. 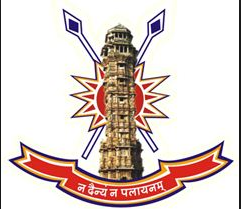 Powered by RAVi INDIAN PUBLIC SCHOOL,JHUNJHUNU.